Explore downtown by visiting must-see sites near Juneau Hotel including the Red Dog Saloon, Valentine Building, Alaska Museum, and the Governor’s Mansion. Traveling as a couple is truly a special experience in everyone’s life. The wanderlust shared with your special someone deepens your bond and helps create memories that last a lifetime. 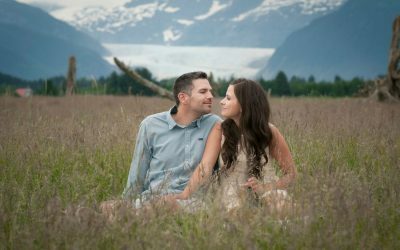 And Juneau might just be the right place for your romantic escape. Be prepared to encounter a brilliant blend of natural adventure experience, cultural enrichment, quirky bars & pubs, quality dining, among many other great pleasures to enjoy during your lodging in Juneau. If we were to describe a family trip to Juneau in one word, it would definitely be adventure. 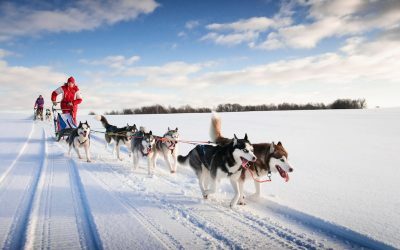 Juneau is a popular destination for those seeking activity holidays, and there cannot be anything more fun than that for a family with active kids. When it comes to fun and exploring, to sightseeing and family hikes, no other city stands out as much as Juneau, Alaska. 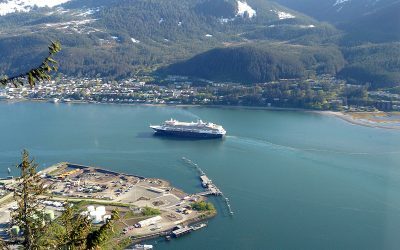 Juneau is more than stunning views, imposing mountains, and running blue waters. This is a city full of history that spans for centuries before colonization and the Gold Rush which gave it its name and legacy. 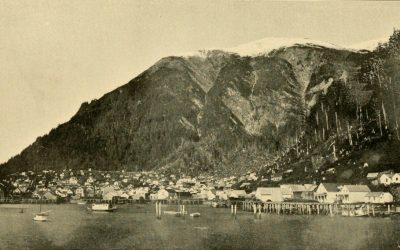 We present a brief history of the city of Juneau. Copyright © 2019 Juneau Hotel. All rights reserved.